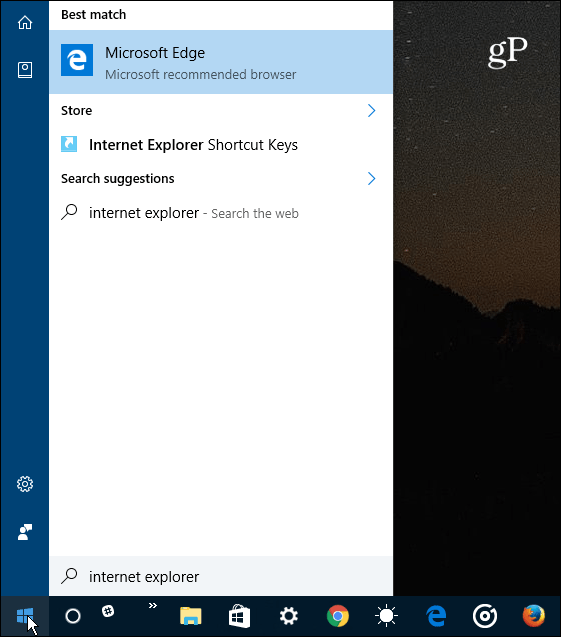 Edge in Windows 10 is the default web browser and IE 11 is included as well for old site compatibility. But if you don’t need it, you can turn it off. The default web browser in Windows 10 is its new Microsoft Edge. It’s designed for modern web technologies, however, sometimes you might come across a site that don’t render correctly in Edge. For that reason, It continues to ship with IE 11 which offers compatibility support for those types pages. If you don’t come across old sites that don’t render correctly, you might want to turn IE 11 off. However, even if you’re not a fan of Internet Explorer, it is advisable to have a second browser installed on your system for the rare instances when you do need it. 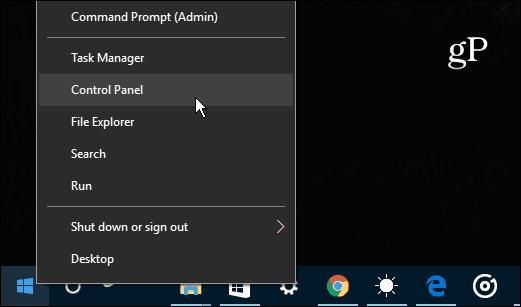 Use the keyboard combo Windows Key + X to bring up the so-called power user menu and select Control Panel to open the classic panel you’re used to from previous versions of Windows. Next, select Programs and Features and then click or tap on Turn Windows features on or off. 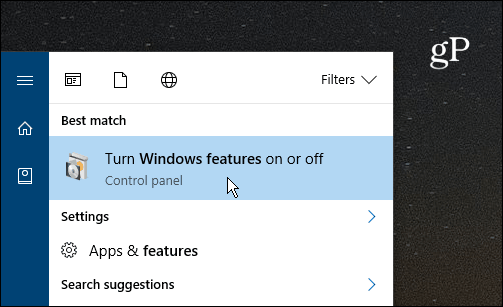 That will open the following Windows Features window. Bonus tip: To get to the above screen faster, just hit the Windows key and type: windows features and hit Enter or select the top result. Whichever way you get there, find the Internet Explorer 11 option from the list, uncheck it, and click OK and then Yes to confirm. Click OK again. Wait while IE 11 is turned off – it should just take a few seconds. 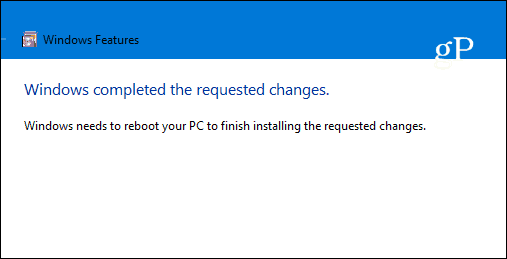 Then you will need to restart your PC to complete the process. When you get back from the restart you’ll no longer have access to Internet Explorer 11. You won’t find it in the Start menu and if you hit the Windows key and type Internet Explorer, it will default to Microsoft Edge instead. 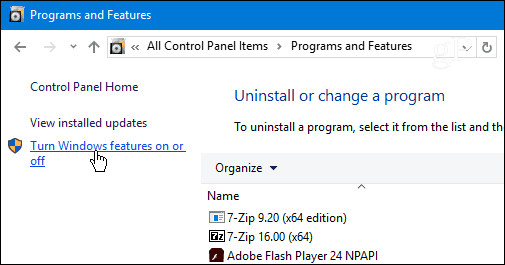 Keep in mind that this isn’t removing or technically uninstalling IE from Windows 10. 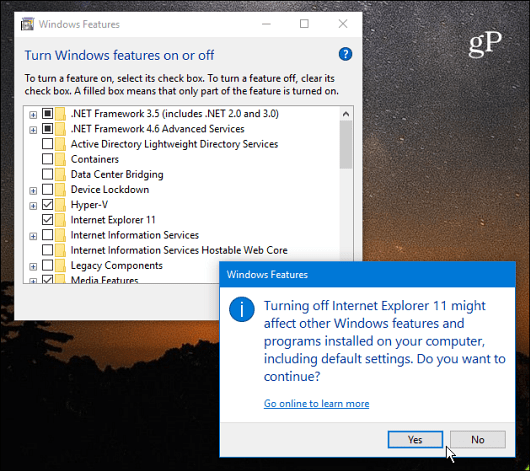 It doesn’t delete the IE 11 files and you can restore it again if you need it – just go back into Windows Features and check the IE 11 option again. 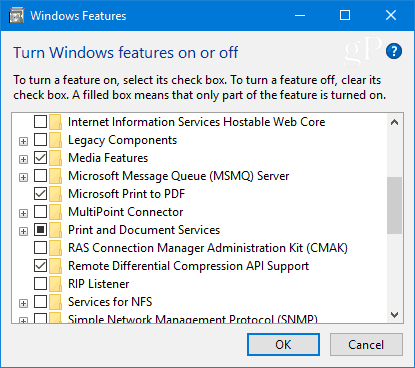 While on the topic of turning Windows features on or off, you might run into a situation where you need to run an older program that requires an earlier version of .NET Framework. 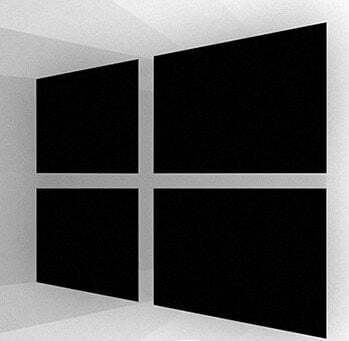 For more on that, check out our article on how to enable .NET Framework 2.0 -3.5 in Windows 10. If you have any questions or other Windows 10 or Edge tips, leave a comment below or join the discussion in our Windows 10 Forum.